Update: Thank you to everyone who contacted us! We now know who donated the piano. 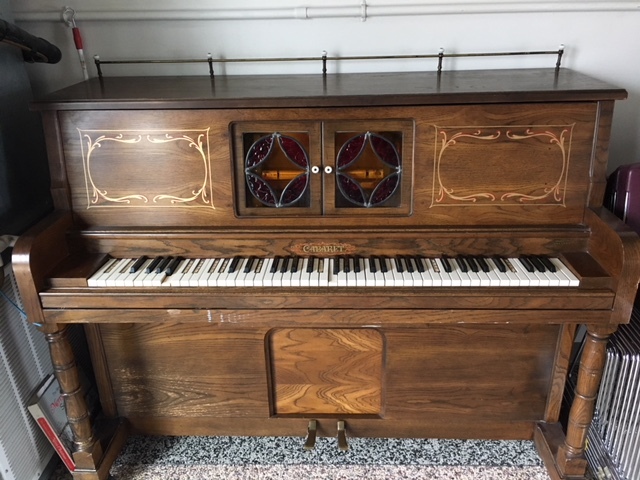 The player piano has been a longtime fixture of the Clubhouse. 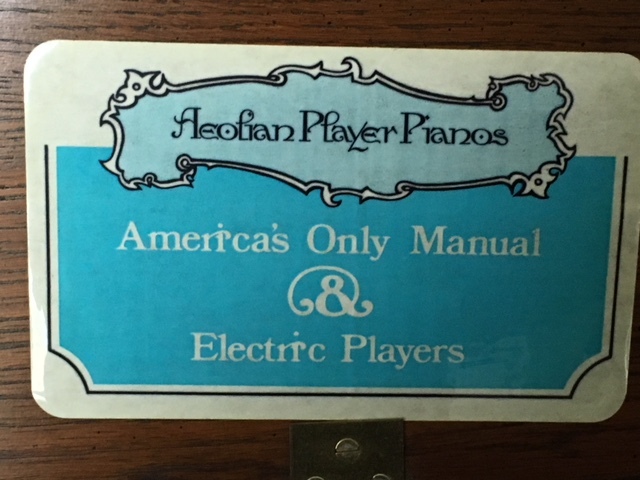 The RRA is seeking any information our Membership may have on the player piano. We know it was donated many years ago, but are unsure by whom. Please contact the office at 440-563-3170 or email us if you have any info. Thank you!